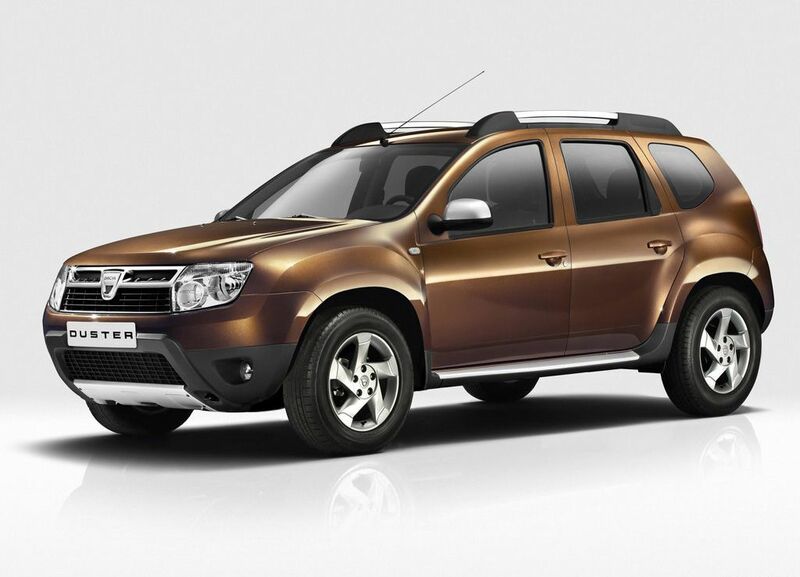 The Dacia Duster has a very fuel efficent engine and fairly good luggage space. Perfect for a travel group that want to explore all that Iceland has to offer in summer. Also, an excellent 4x4 car in the Icelandic winter months. Ideal for all seasons. The SAD Dacia Dusters can be driven on the F roads in the highlands of Iceland. Seemed like a proper car for this trip - but we underestimated the space. Next time we might take a bigger one. The car was clean, sturdy, efficient and easy to use. Sad Cars also provided some very useful posters with driving tips for around Iceland. The car gave us no trouble and got us safely where we wanted to go. It was an older model but that didn’t bother us! The only minus was that the front seat passenger side windshield wiper blade was slightly broken (only at one end luckily).